Olhos De Agua is a lovely resort and working fishing village, perfect for spending long lazy days soaking up the sunshine and seaside atmosphere.. In the evening, nightlife is limited to the resort hotels but it’s easy to hit the nearby town of Albufeira just 6km away for a delicious meal as the sun sets, or some of the bars and clubs for a cocktail after dark. The local beach, Praia de Agua is formed of soft sand, with lots of rock pools which are still in use by local fisherman today. Surrounding the beach is the dramatic backdrop of cliffs and pine trees making the beach extremely relaxing. Sun loungers can be found as well as a variety of watersports. Aside from the beach there is little to do in the village itself but there is a plethora of sea fishing trips and coastal boat rides to enjoy. Along the beach promenade you can also find some superb restaurants serving up local dishes such as grilled sardines and cataplana with some amazing views of the Atlantic too, perfect to end a relaxing day on the beach. You won't find many shops in Olhos De Agua, just supermarkets, chemists and a few souvenir shops, which should be more than enough to grab the essentials. 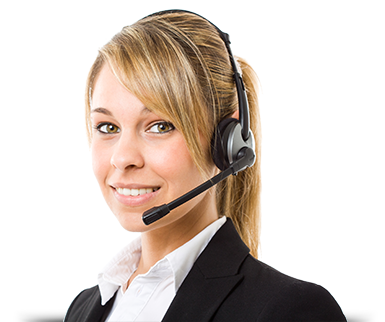 If you like the sound of an ultra-relaxing holiday in the Algarve then consult one of our travel agents. 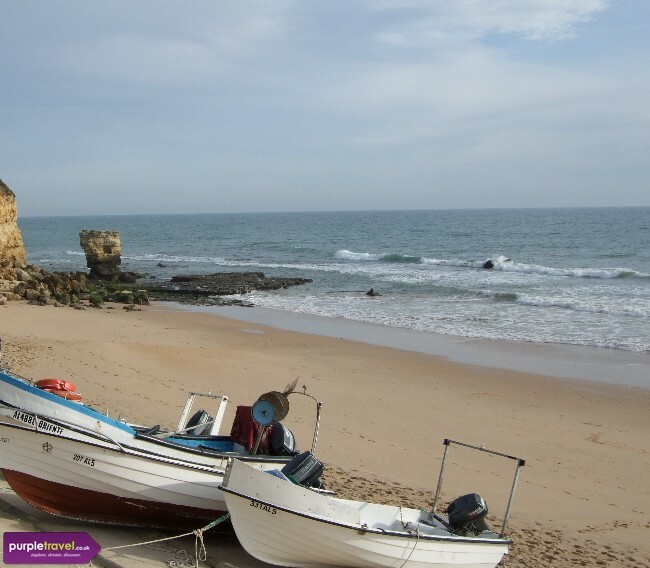 Book a cheap holiday to Olhos De Agua today for the best deals from PurpleTravel.co.uk. Really quiet resort especially at night time. Albufeira is well worth it if you want something a bit more adventurous. We stayed all inclusive though at the Clubhotel riu guarana and would happily recommend it. Excellent staff, the food was very good, have been before and will probably go again.